Purple Glass digitizer, LCD Retina Screen, Full Frame and home button for iPhone 5. Included: tools and a screen protection. This iPhone 5 screen will allow you to replace your iPhone's broken screen while adding some colour to it ! 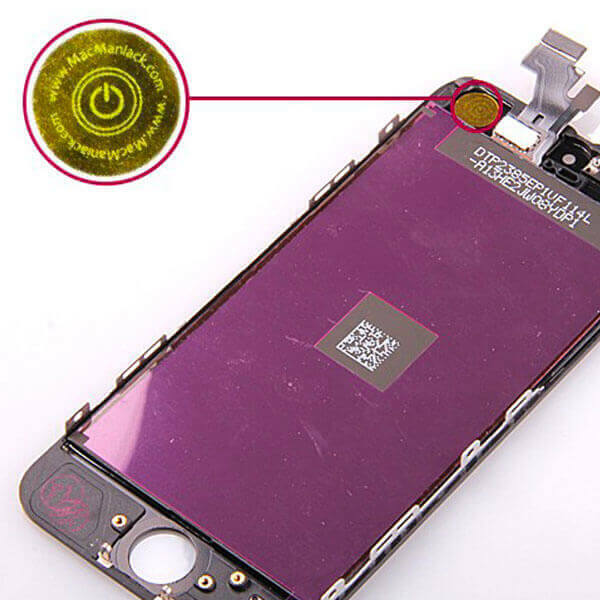 Replace yourself the broken digitizer of your iPhone 5 effortlessly with this first quality iPhone 5 digitizer in purple. 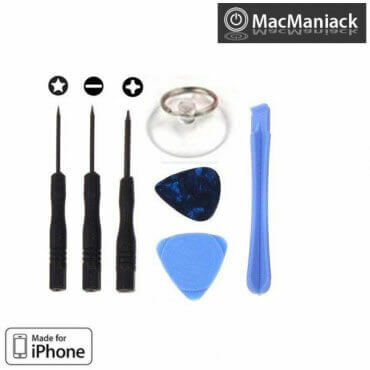 You will be able to repair your digitizer in less than 20 minutes, without any specific knowledge required, thanks to the toolkit provided, free of charge. The shock that your iPhone suffered will soon be forgotten, you will recover flawless resolution, as well as the ability to use your iPhone without risking to damage your fingers. Vivid colours and a reactive touch screen, as efficient as day one. iPhone 5 digitizers are parts that require precision and quality in the production. Therefore, all our digitizers are carefully controlled by us as soon as they leave the factory. 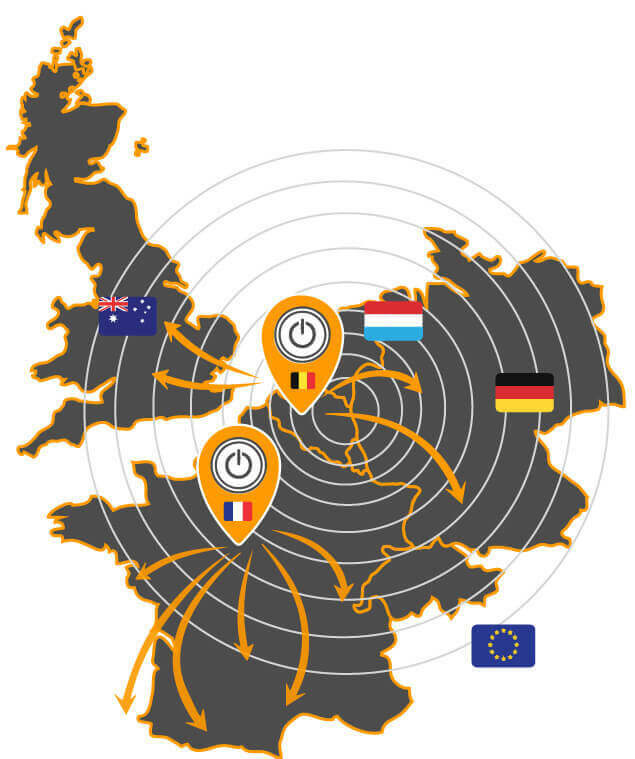 We constantly sample these parts, manually tested by our technicians in Europe, so as so make sure to provide you with quality parts that will meet all of your expectations.